From darning socks to replacing shirt buttons, this pocket-sized Emergency Sewing Kit is ideal for mending garments on the go. 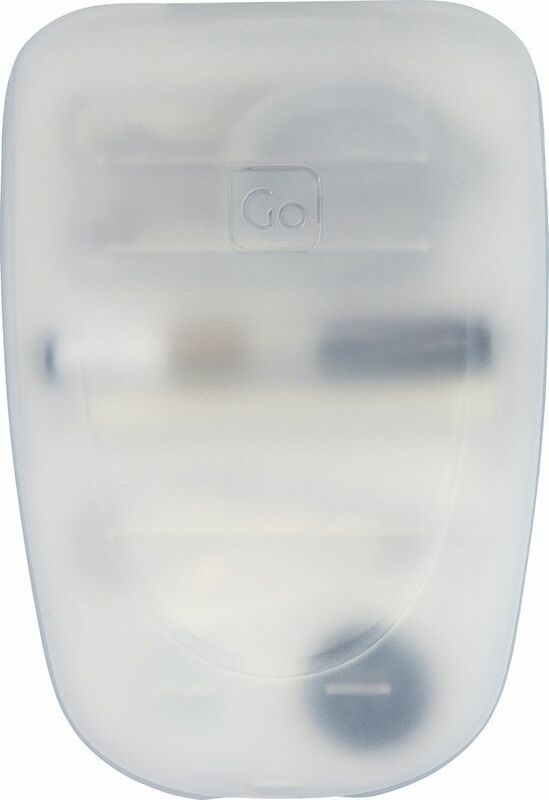 Containing needles, cotton, buttons, safety pins, foldable scissors and a needle threader, it has everything you need to keep your clothes in good repair. 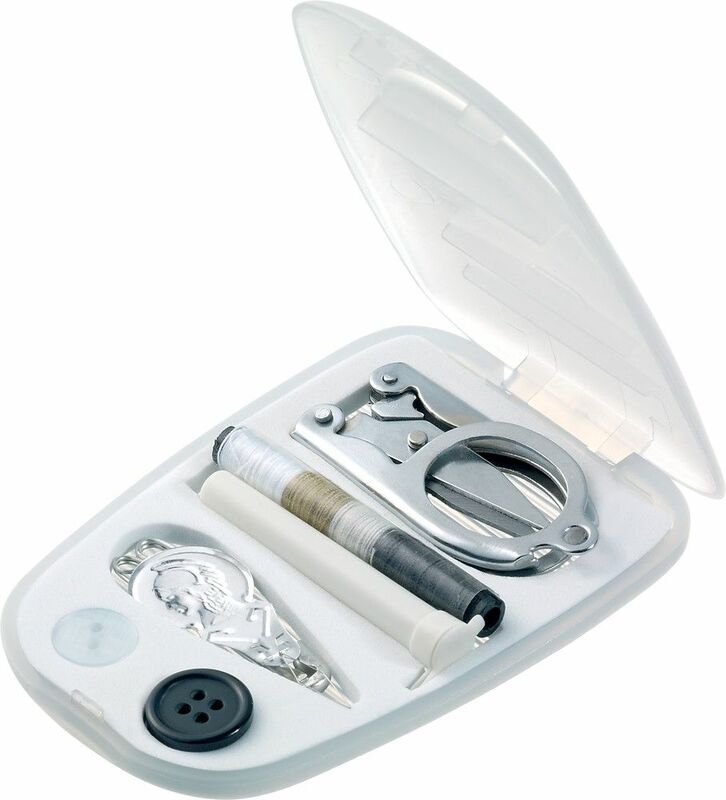 Ultra slimline and lightweight, this travel sewing kit is small enough to slip into a any handbag or pocket.